Those are two great games for Vita fans, and Rayman 3 HD is not a bad catch either. Playstation Now is also on discount for a limited time as well. Plus members can purchase 3 months for $29.99 in a deal that runs through September. After that 3 months will run you the normal $44.99. Any thoughts? 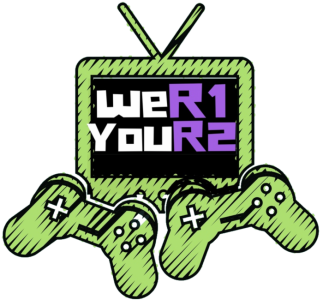 What will you be playing?Don’t forget to join us on Twitch.tv/weR1youR2games as we tackle at least one of the new freebies for PS PLUS members through our stream. As always, leave comments below!